Tradition, innovation and an uncompromising desire for quality describe the philosophy of the Toni Müller winery in Koblenz-Güls. Helmut and Thomas Müller are the 11th and 12th generations to run the estate. Near the mouth of the Moselle, the family-owned enterprise has been operating since 1611 on a unique terraced landscape with the aim of producing the highest quality wine in harmony with nature. Modern grape processing and fermentation, as well as knowledge about the characters of the individual grape varieties and locations characterise the unique style of the wines. Their passion produces wines that impress with their delicate fruitiness and their unique mineral character year after year. 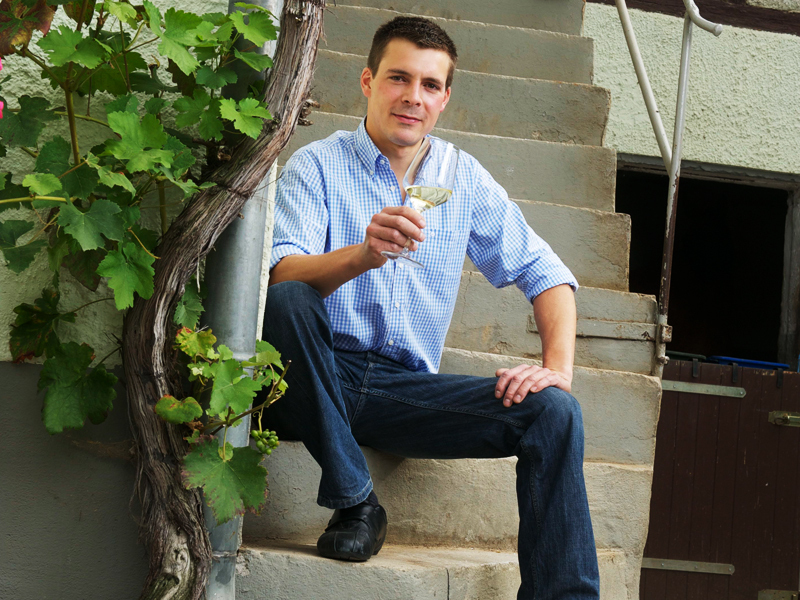 The winery has been one of the Top 100 German wine producers since 2012. Other awards such as the Bundesehrenpreis (federal prize) 2012 and 2013, the Koblenz City Prize 2008, 2011, 2012 and 2013, as well as the “Chamber Wine of the Year 2009” confirm the consistently high level of quality the company produces. 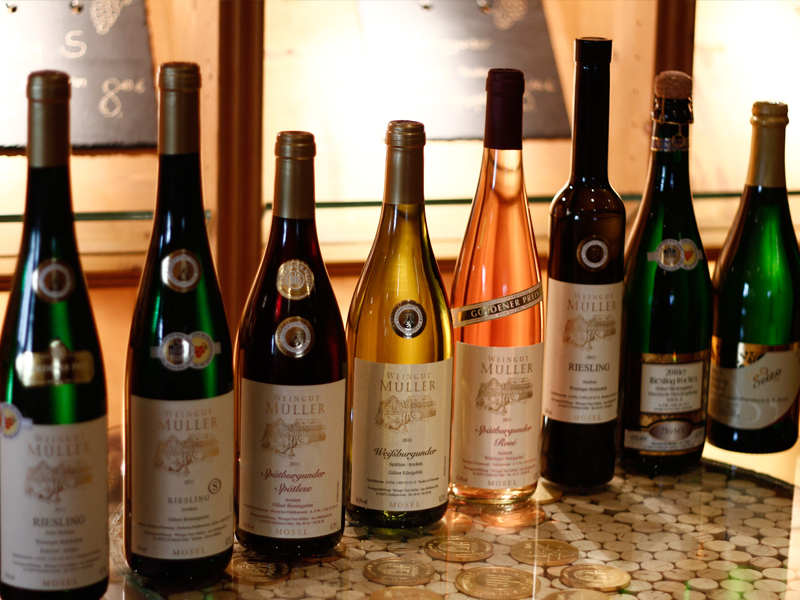 The Toni Müller winery was awarded with 19 golden chamber prizes as part of the Federal Wine Competition 2014.